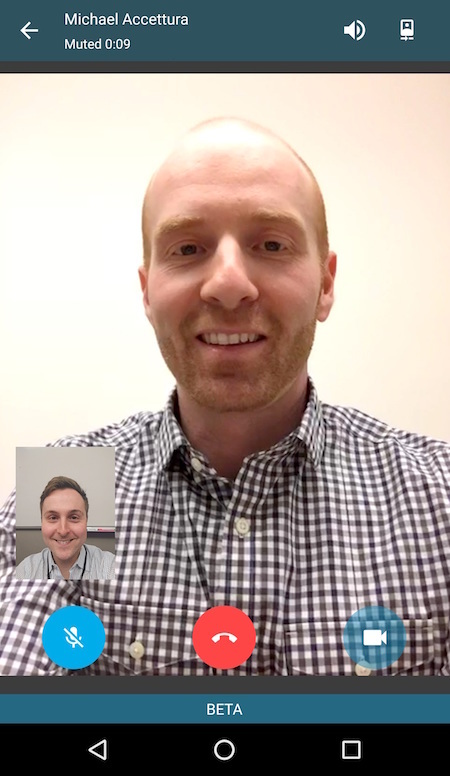 Fans of BlackBerry will be pleased to learn that the company has today announced that not only is BBM Video calling on its way to both iOS and Android this July, but that those who live in the United States or Canada can get their hands on the feature right now, albeit in beta form. 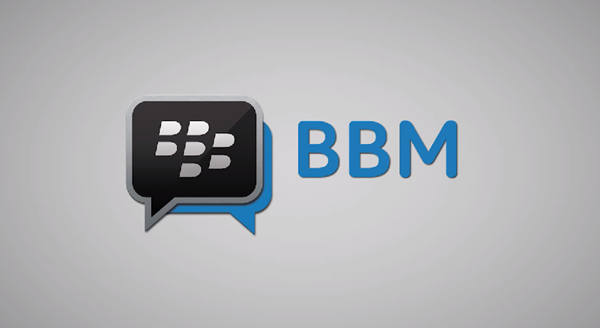 Having originally been released back in 2013, BBM for both Android and iOS has been chugging along nicely, allowing those who still have fiends living within the BlackBerry ecosystem to send and receive text-based messages with them. That’s been great for those that still use it, but with BlackBerry 10 users having already received video messaging that works with other BlackBerry 10 users, bringing video calling to the two biggest smartphone platforms on the planet always made sense. BlackBerry is allowing those within the U.S. and Canada to use the BBM Video calling beta service today which requires no approval or new download in order to work as the feature is baked into latest version of the app available on the App Store and Google Play, but those who either don’t like the idea of using something with a beta tag or simply don’t live in the right part of the world will be able to get their own hands on video calling within BBM this coming July, according to the company. While it may initially seem like bringing feature parity to iOS and Android devices makes little sense for BBM, it’s worth remembering that BlackBerry does have its own Android-powered device with others presumably on the way. With that in mind, having those using clients running on platforms other than BlackBerry 10 makes plenty of sense moving forward. Unfortunately BlackBerry hasn’t been known for doing the thing that most makes sense over the years. Luckily though, it’s decided to break from the norm this time around! Lol “fiends living within blackberry ecosystem”! 10 years ago this might have been worthwhile but there’s so many alternatives like FaceTime what’s app and viber etc we don’t need anything from blackberry. It’s the same as people who still on MySpace till today ! Late to the party, much, BlackBerry?